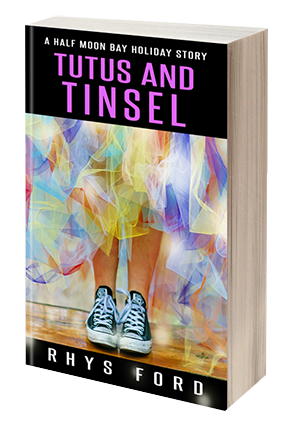 Rhys Ford’s 415 Ink: Rebel Blog Tour Post 5 is at Boy Meets Boy! 415 Ink: Rebel drops December 29th and to celebrate, a bunch of blogs are hosting some short stories and giveaways! Come to Dinner in LA with Greg Tremblay and Rhys Ford. Jan 19th! 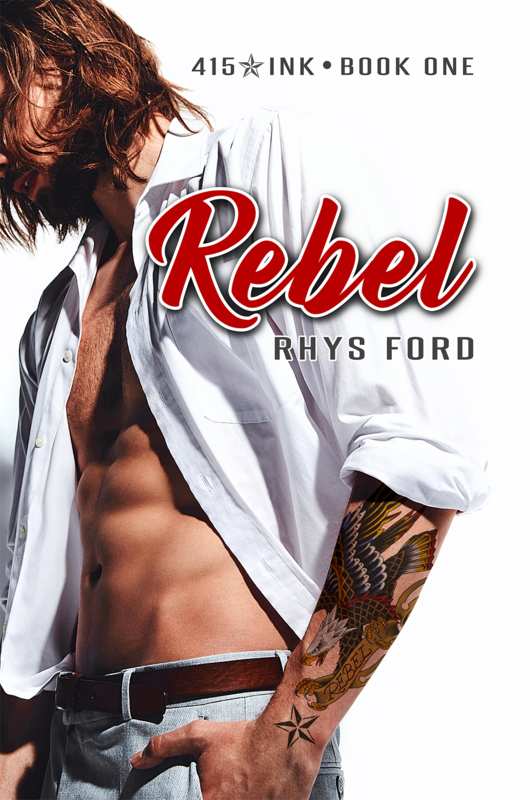 Rhys Ford’s 415 Ink: Rebel Blog Tour Post 6 is at Ndulgent Bloggers! Happy New Year! I really enjoyed Rebel and look forward to more books in the series. 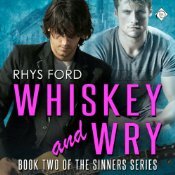 Revel inspired me to go on a re-read Rhy Ford kick and I’m working my way through Tramps and Thirves again. I just got to the part where Harsgsrd Thorkenberry (awesome name ) saves Rook. Does Harsgard have a book that I missed somewhere ? I thought I owned everything you’ve written but wanted to check. Thanks for reading my long comment! Thank you for all your wonderful books, and thank you for the blog tour- I always enjoy reading what you write for those! P.S. Are either you or Mary going to give poor Alex Brandt a man? Maybe even Ivo? Thorkenberry does not have a book but he was fun to write! We might see him again! I am so glad you liked Rebel and heh… thank you for diving back into the Murder books! They will be back soon! Alex is Mary’s so… I can’t answer for that but Ivo’s book will be after Mace’s. Soon on that too! Thank you for reading them and have a great New Year! Please excuse all the typos. Sorry- no disrespect intended.